Football season is the best season — especially in central Ohio. There are the big games, the awesome autumn weather, the tailgating, and, of course, the fantastic food. But eating at the game doesn’t have to mean derailing your diet. Whether you’re headed to Friday night lights at your hometown high school or hightailing it to the Shoe to root for the Bucks, here are five healthy options to help keep you full — without packing on the pounds. 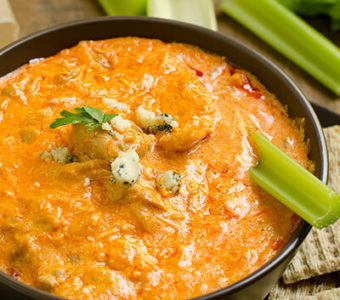 Craving a snack in between quarters? Put down the chips and pick up some popcorn instead. 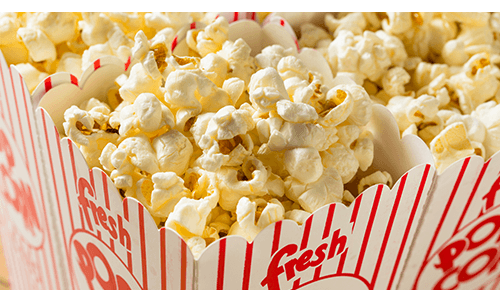 Three cups of oil-popped popcorn with butter packs 226 calories, according to the USDA’s SuperTracker, compared to 408 calories in the same amount of potato chips. Want to stay full the whole game? Grab some protein-packed peanuts. 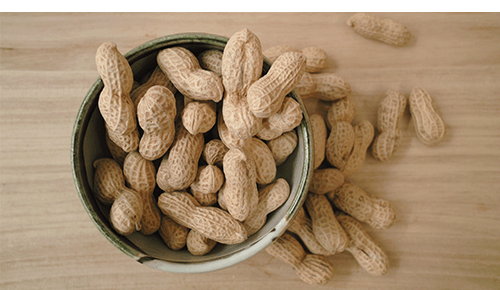 An ounce of shelled, roasted and salted peanuts (about 32 peanuts) has 8 grams of protein, according to the USDA. Just be careful not to eat a giant bag because each ounce also has 170 calories. Sandwiches loaded with bacon, cheese and sauces come loaded with calories, too. So opt for a hot dog with calorie-light toppings like mustard instead. 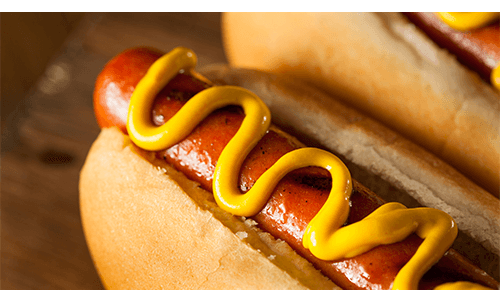 A plain beef hot dog on a bun rings in at 306 calories, according to the USDA, and mustard has just a few calories per teaspoon. That’s compared to 768 calories in a 1/3-pound bacon cheeseburger with ketchup. Ouch! 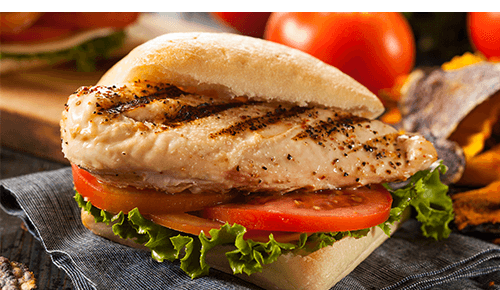 If you’re seriously jonesing for a sandwich, try something with a leaner protein like chicken. Bonus: Choose grilled chicken instead of fried and shave off even more calories. OK, they’re not technically “eats.” But soft drinks and beer can pack quite the caloric punch. 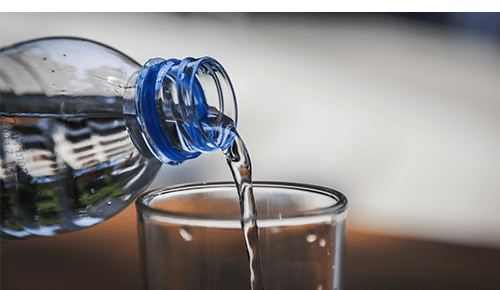 So instead of downing 130 calories or more with a 12-ounce can of sugar-laden pop or beer, turn to calorie-free water or sparkling water. 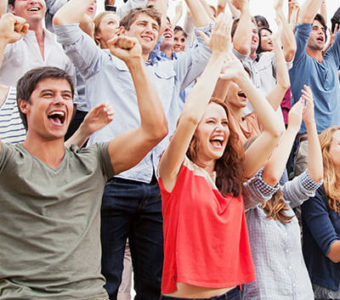 Want to do more than just eat healthy at sporting events? Sign up for a class or supermarket tour.